Aquamarine is going to release the Charlotte E. Yeager ( シャーロット・E・イエーガー ) Bunny style Glamorous Black Ver. ( バニーstyle グラマラスブラックVer.) 1/8 PVC figure form the OVA “Strike Witches: Operation Victory Arrow” ( ストライクウィッチーズ　Operation Victory Arrow). Will be released in Wonder Festival 2017 [Winter] on February 19, 2017. Around 235mm tall, 11,000 yen (taxed in). Wonder Festival 2017 [Winter] exclusive. Here we have three WonFes exclusive PVC figures from Aquamarine! 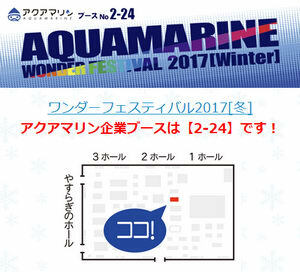 For those of you who want to get these WonFes exclusive figures, the table number of Aquamarine in WonFes is 2-24. You will find them there.